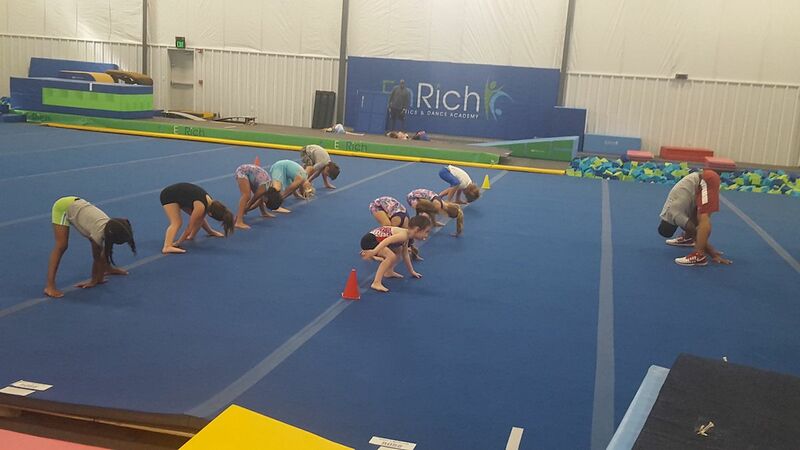 Our goal is to reach your child's full potential in gymnastic. 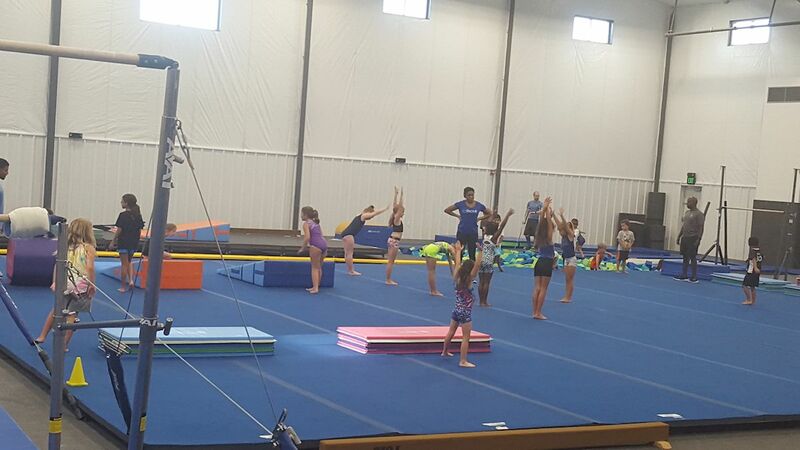 We provide a safe, fun, and positive environment for your gymnast to learn and grow in the sport we love. Your child will receive some of the best training in the country whether just beginning or Olympic hopeful. 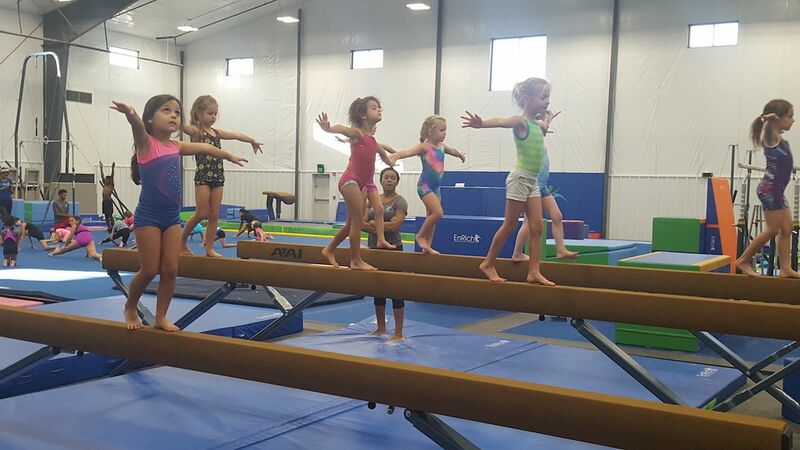 Flamingos (5 1/2 to 9 years old)- Flamingos learn entry-level gymnastics on the 4 Olympic events and trampoline. Watch your gymnast improve balance, flexibility, and strength while also acquiring confidence and self-esteem. Swans (7 to 12 years old)- Our Swans float through basic skills with majesty and grace. Observe as your athlete learns more advanced skills with golden dreams. Owls (9 to 18 years old)- Owls are our most advanced group, showcasing their skills with mastery and perfection. Our wise Owls learn very advanced skills on the 4 Olympic events and trampoline.